A national trade body is signposting householders to a wealth of free advice on Japanese knotweed. The move comes after a recent Parliamentary inquiry regarding the invasive, non-native plant, was held at the House of Commons. During the course of the meeting, the Science and Technology Committee was keen to see new information provided, to help those affected by the plant access latest guidance. While the information is being developed, PCA is maintaining its Invasive Weed Control Documentary Library, including guidance notes, information leaflets and a Code of Practice – all available for free download – to help provide insight and guidance. PCA chief executive, Steve Hodgson, was one of a number of industry representatives who spoke to the Science and Technology Committee. Steve said: “The outcome of all this will hopefully be positive. “It is anticipated that the Royal Institution of Chartered Surveyors (RICS) will try and draw people together for the common task of revising their seminal Information Paper on Japanese knotweed. “This is a process we are very keen to be part of and one that will be supported by PCA and its members. The House of Commons’ Science and Technology Committee held a one-off oral evidence session on 22 January, to explore the science behind the effects of Japanese knotweed on the built environment. The committee looked at issues including the scientific evidence surrounding the effects of Japanese knotweed on the built environment and how the presence of the invasive weed in the UK affects mortgage lending decisions and property valuations. It also looked at whether mortgage lending decisions relating to the presence of Japanese Knotweed are currently based on sound scientific evidence of its effects on the built environment, and what guidance for the sector currently exists. Mr Hodgson added: “We welcome this review, particularly as it addresses two areas we have actively voiced concerns around, namely the science behind what impact the plant can have, and its impact on mortgage decisions. 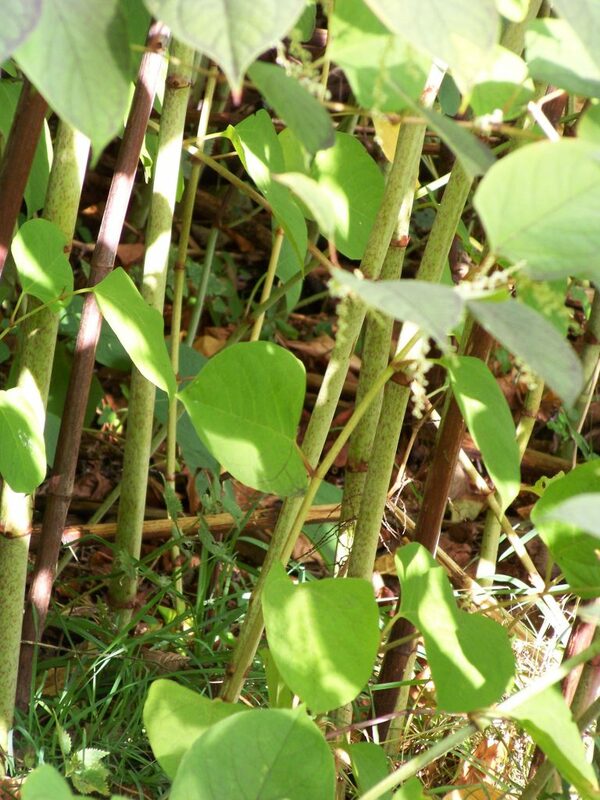 “Despite the fact there are clear pathways to manage and control Japanese knotweed, all too often we encounter situations where homeowners are portrayed as living under siege with the plant. “But since the PCA formed the Invasive Weed Control Group in 2012, we’ve always maintained the position that this plant is not a destroyer of buildings, and that it should just be regarded as any other type of property issue. “However, we do need to consider that Japanese knotweed is deemed a nuisance by the UK government, and the EU Commission too, and the Court Of Appeal ruling against Network Rail in July (2018) which means landowners will be able to claim damages if Japanese knotweed encroaches on their property. “The PCA has recently supported two university research projects in their development and both findings align with the cautious approach we have publicised in our Code of Practice and in our industry best practice. “We need to continue the debate around Japanese knotweed to ensure the approach we take is measured, fit-for purpose and is built on the latest information we receive. “Research is a key element in that approach and is something we will to continue to support, to give homeowners and mortgage lenders confidence in the issue.